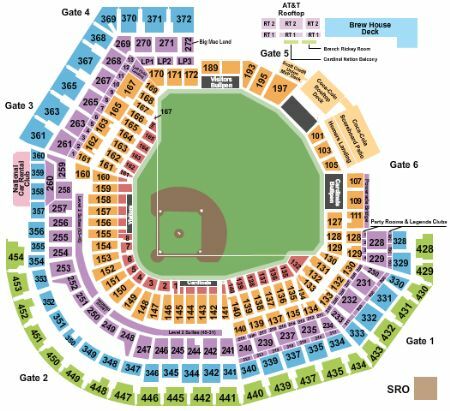 St. Louis Cardinals vs. Los Angeles Angels Of Anaheim Tickets - 6/23/2019 - Busch Stadium in St. Louis at Stub.com! Third row in this section. Tickets will be ready for delivery by Jun 21, 2019. Fifth row in this section. Tickets will be ready for delivery by Jun 21, 2019. First row in this section. Tickets will be ready for delivery by Jun 21, 2019. Second row in this section. Tickets will be ready for delivery by Jun 16, 2019.